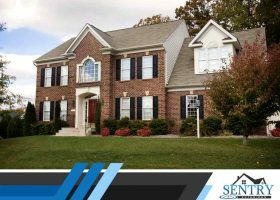 The roof is one of the most complex structural components of a home, so it’s not surprising that experts recommend hiring only the best roofing contractors to perform roof installations. Otherwise, installation mistakes can lead to costly roof damage. 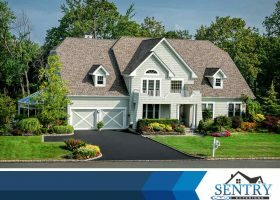 Sentry Exteriors takes a close look at why this is the case.